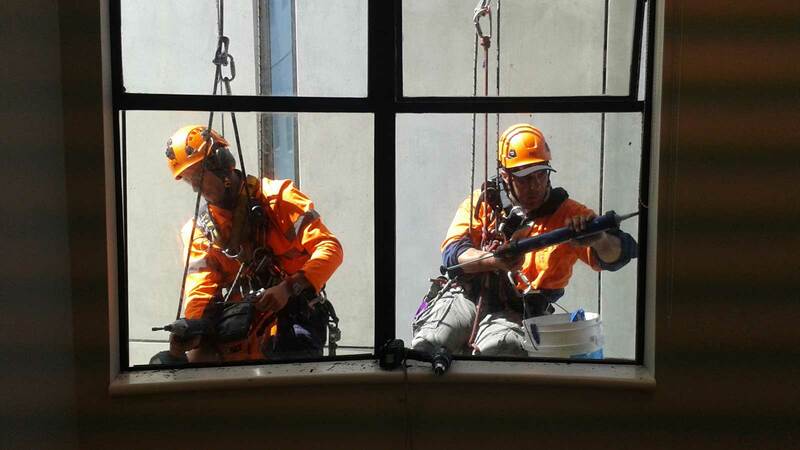 Goleman Group technicians can glaze various shapes and sizes of glass, utilizing specialist rope access skills and the latest glazing tools and equipment. You can be sure that the quality and workmanship is of the highest standard.  Goleman Group holds valued relationships with leading glazing companies throughout New Zealand. We are often asked to assist these companies with our own technicians working at heights and in specialist situations.